With the impending demolition of the stadium at Rockingham Road, The Supporters Trust, Football Club, and Club Chaplain Jez Safford have arranged a memorial service to protect the memory of those whose ashes were scattered on the pitch. A short, private ceremony will be held on the pitch at Rockingham Road, and a section of the turf will be removed. This turf will then be transfered to Latimer Park, where a second service will be held, to rededicate the turf. Because of the precarious nature of the Rockingham Road site, and Health and safety considerations, only The Reverend Jez Safford, along with representatives of the Club and the Supporters Trust will be allowed access. The second service at Latimer Park will however be open for anyone affected to attend if they wish. This service will take place at 2pm on Wednesday 1st November at Latimer Park. The club house will also be open after the service for refreshments. 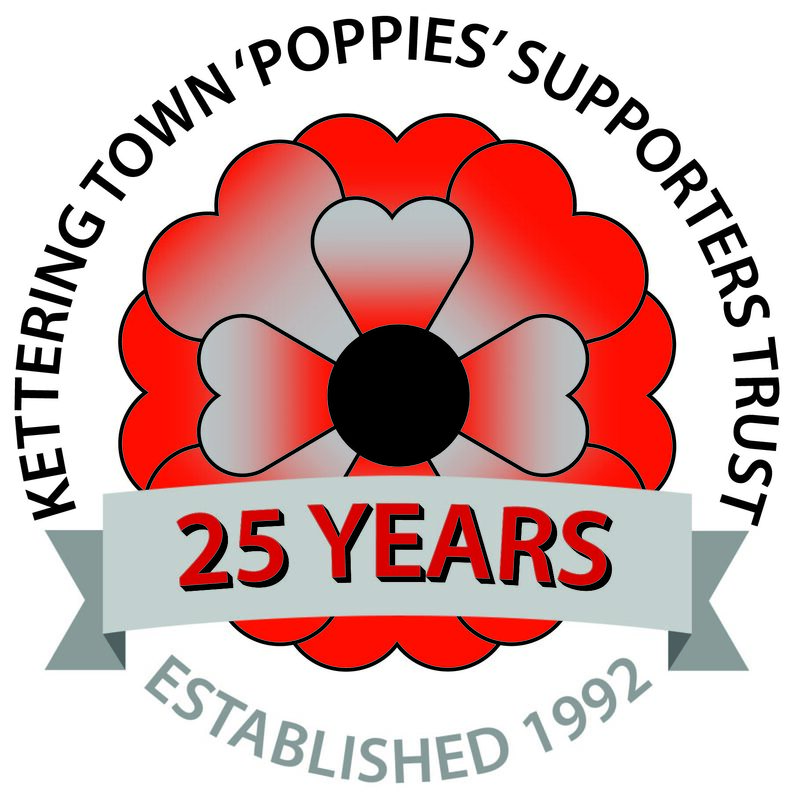 If you are affected by this, and would like to attend the Latimer Park service, please could you email the Supporters Trust at poppiestrust@gmail.com so that we can get an idea of the numbers of people who may come along.